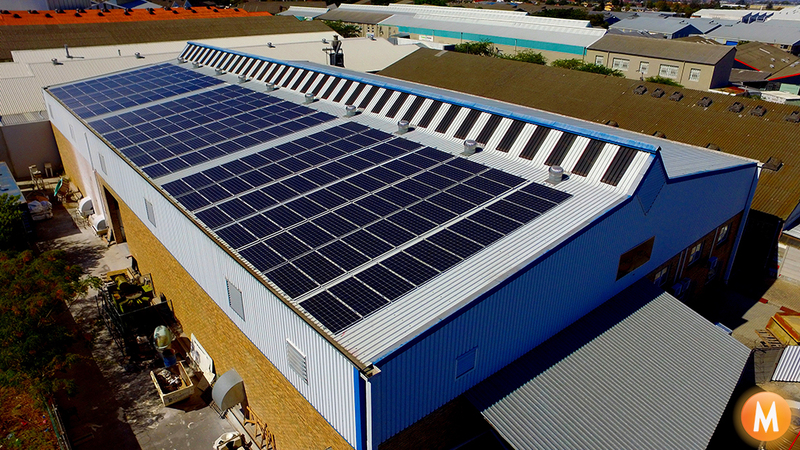 We install advanced solar power systems providing your business with the lowest cost of energy and highest return on investment. 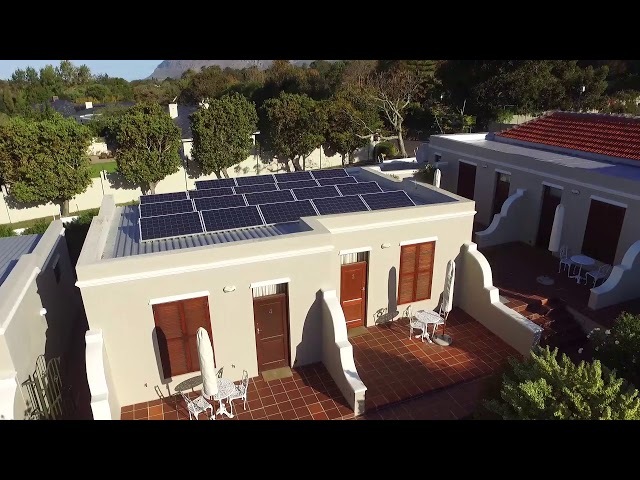 We install advanced solar power systems to enable to you to save money, have backup power and to live virtually of the grid. 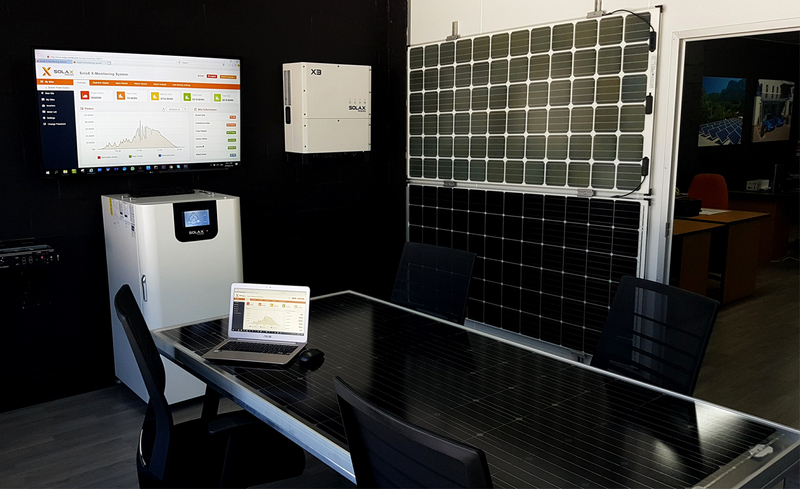 M Solar Power researches, partners and imports advanced solar panels, inverters and lithium-ion battery storage systems.